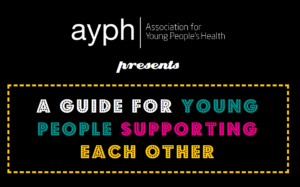 This website is designed for young people who support their friends or need to ask their friends for support. Young people expressed that it’s their friends they turn to first when they have a problem. Young people deserve more recognition for the skills and expertise required to provide the kind of support they are already giving. 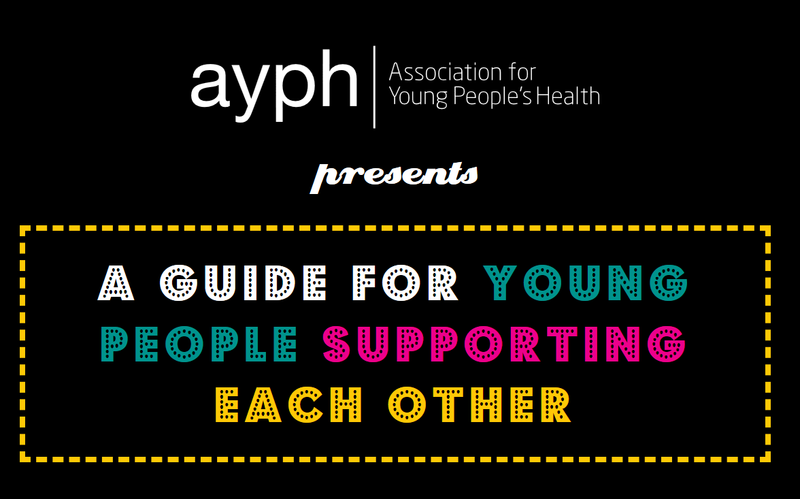 This website provides practical tips about how and why to seek support from friends.